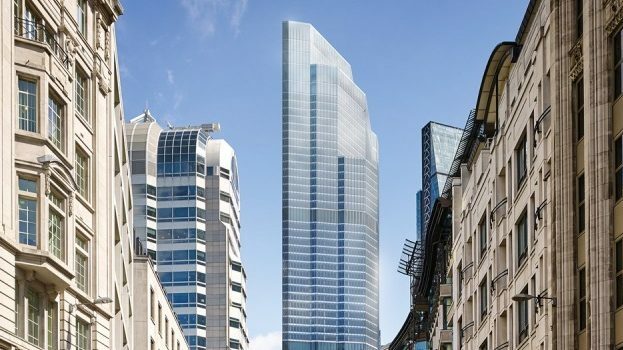 22 Bishopsgate is a game-changing workspace for the City of London. TClarke is delivering the whole series of building services packages. These are the mechanical, electrical, fire alarm, information systems and the extra low voltage packages. SImply, this project sets a new standard for integration of systems on a major scale. It is unique and our experience of delivering it with our partner Multiplex will further advance TClarke’s credentials in delivering landmarks in UK construction. It has been created to respond to the major shifts in the way people work and live, brought about by cultural, demographic and technological advances in the world of work. 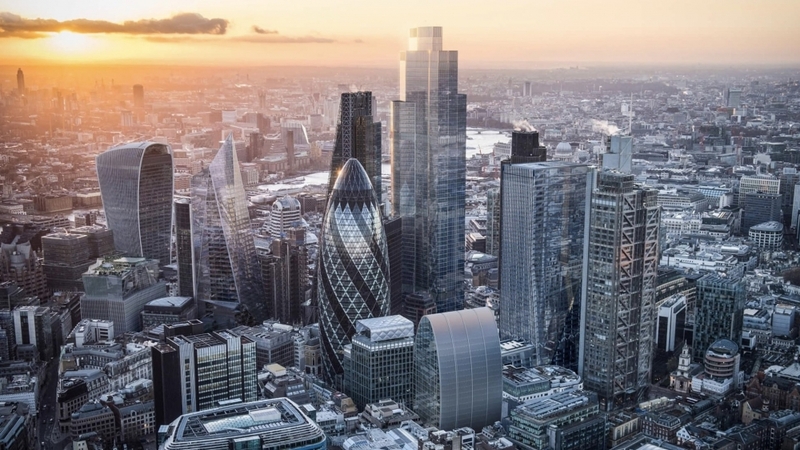 The 62 storey tower will be the first of its kind to house a fresh food market, innovation hub, gym, wellbeing retreat and spa, curated ‘art walk’, business club, cycle hub, destination restaurant, as well as London’s highest free public viewing gallery. It will be the first UK tower to contain in excess of 100,000 sq ft of integrated amenity and social spaces, creating an inspiring, healthy and energising workplace for a workforce of 12,000 people. “This is what TClarke's integrated offer can deliver at scale : mechanical, electrical, fire alarm, information systems and the extra low voltage packages."